We're flipping for ricotta in our pancake batter! It gives this blueberry stack a lighter and insanely moist bite. Don’t be fooled, these light and fluffy pancakes are half the fat but equally delicious. If you've never experimented with bubbles in your homemade pancakes for maximum fluffiness, today is the day. In this iteration, we used La Croix's newest flavor, key lime, for an indulgent, oh-so-tropical taste. Topped with toasted coconut flakes, graham cracker crumbs, whipped cream, and maple syrup, this breakfast treat has all the same flavors as your favorite slice of key lime pie. Sunday-morning-in-your-jammies breakfast. Here we've updated Bill and Cheryl Jamison's fantastic Whole-Wheat Buttermilk Pancakes from 2002 with a little citrus zest. Allowing the batter to sit before cooking gives the leaveners a chance to work, creating light, fluffy pancakes. 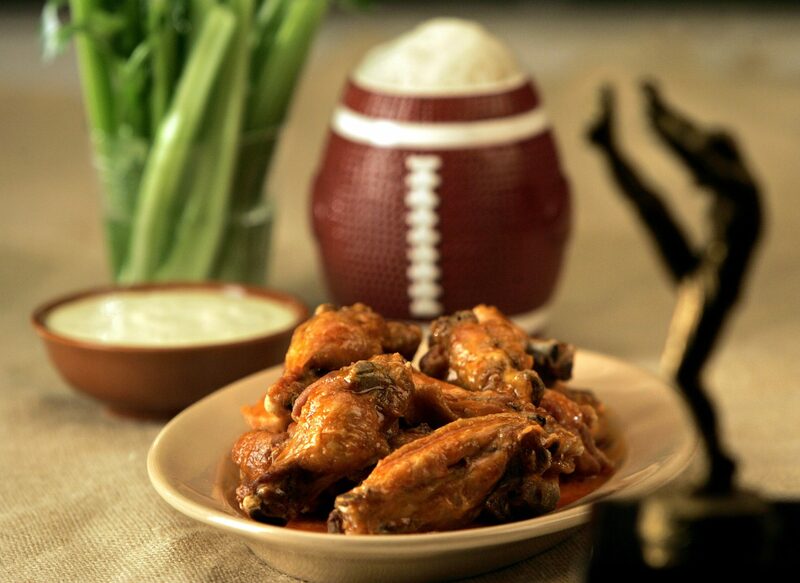 Warning: Do not lick your screen. Instead, serve this sinfully indulgent stacker for your next breakfast or brunch, or even for dessert. The Southern Living editors have taken a Southern staple and reimagined it as a sweet breakfast treat. We dare you to try and eat just one. Try this festive pancake version of the classic red velvet cake. Whether you serve these for the holidays or everyday, they're sure to satisfy any sweet tooth. Use the small holes of a box grater to finely grate the carrots by hand; if you use a food processor, the carrots will be too wet, making the pancakes dense and less tender. Go ahead, have your veggies for breakfast. The rolled oats in this recipe will lend a fluffy and thickened texture to these pancakes. The blueberry sauce is a perfect accompaniment. Save leftover Apple Cider Syrup for drizzling over vanilla ice cream. 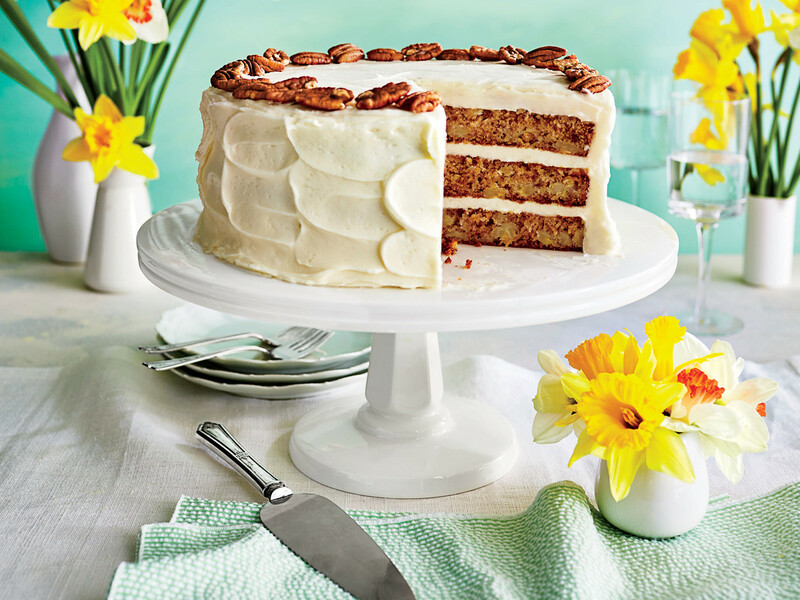 First printed in 1978, the Hummingbird Cake remains the most-requested Southern Living recipe of all time. This time around, mashed banana, pineapple, coconut, and pecans come in pancake form, complete with a Cream Cheese Anglaise. This showstopping breakfast "pancake" will amply reward you for making the trip to Laurette Feit's cafe. Or make it at home. Either way, you'll be amazed at the treat's puff. 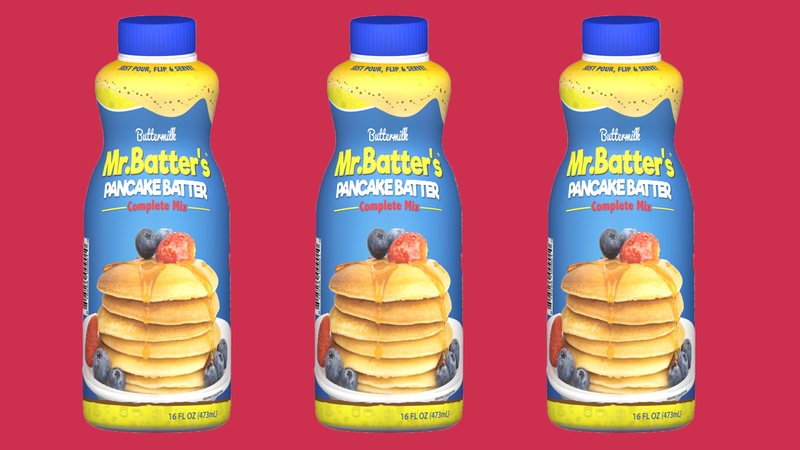 According to one of our online reviewers, "These pancakes were absolutely fabulous. I've tried several whole wheat pancake recipes before. These are by far the best I've ever had. My husband and my mother (both picky eaters) loved them." A sprinkle of cinnamon and the addition of toasted pecans to the batter make these thick and hearty pancakes an extra-special breakfast treat. Make these tasty pancakes even better by adding a sprinkle of cinnamon or nutmeg, or a handful of chopped nuts. It only takes 10 minutes to whip up the batter for these classic buttermilk pancakes. Serve up a stack drizzled with melted butter and syrup, or try one of the variations of the basic recipe: Fresh Berry, Apple-Walnut, or Orange-Chocolate Chip. Pumpkin is not just for the fall holidays–use canned pumpkin, cinnamon, nutmeg, and ginger to make sweet, rich pancakes that are perfect for any special day. The crowning glory for this stack of cakes is the candied ginger butter made with chopped crystallized ginger and softened butter. Peanut butter fans will cheer for these nutty pancakes featuring chunky peanut butter in the batter. And nothing goes better with peanut butter than jam, so top the pancakes with your favorite flavor of jam, jelly, or fruit syrup. After you ladle portions of the batter onto the griddle, top each pancake with a few slices of banana, then turn the cakes and cook until they're lightly browned. You'll see that these fruit-topped breakfast treats really hit the spot. Instead of cooking single pancakes on a griddle, make one big one in a cast-iron skillet and bake it. When it gets puffy and golden, take it out of the oven and top it with powdered sugar and jam. "Healthy--and delicious" was the verdict from our Camp Sunset guests. Make the mix for these tender, moist pancakes at home, and they'll be ready in no time in camp. The texture of these pancakes is fluffy and light due to the beaten egg whites in the batter, but the taste is extra-rich because of the buttermilk and ricotta cheese. Grated lemon peel adds just a touch of citrus. We recommend serving these with fresh strawberries or bananas for a sweet and tangy breakfast delight. Laden with pecans and coconut and drizzled with a special cream cheese syrup, these pancakes will make the beginning of your day better, trust us. Because this dish takes some time to prepare, save it for a weekend morning when you're not in a rush. If you can't find Greek yogurt, substitute plain low-fat yogurt instead. You can use either fresh or thawed frozen unsweetened berries. Add a generous dollop of whipped cream for an unexpected dessert. The sauteed bananas lend the perfect flavor to these Nutella pancakes. The sweetness of the peaches combined with the natural sweetness of the cornmeal makes for a delicious morning. A well-seasoned griddle or skillet won't need much butter and oil; use only as much as you need to keep the pancakes from sticking.